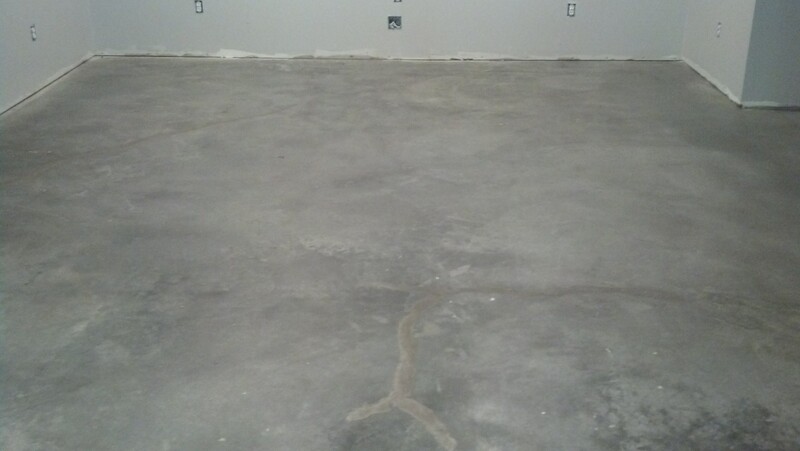 Do you need a concrete floor finished in Fayetteville, GA? You have a similar project as this fayetteville resident we completed a job for. This project was unique-something we have never really done before! It was different than more regular jobs we do such as tile cleanings and water damage restorations. 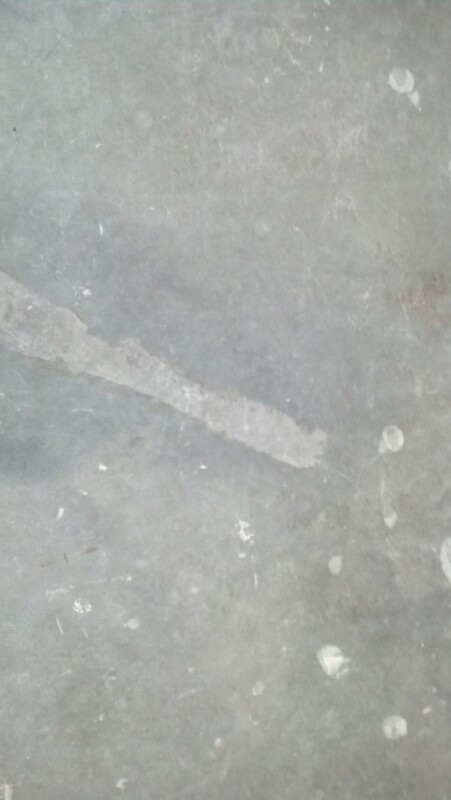 Continue reading this article to learn more about how we approached and carried out this Fayetteville concrete floor finishing. 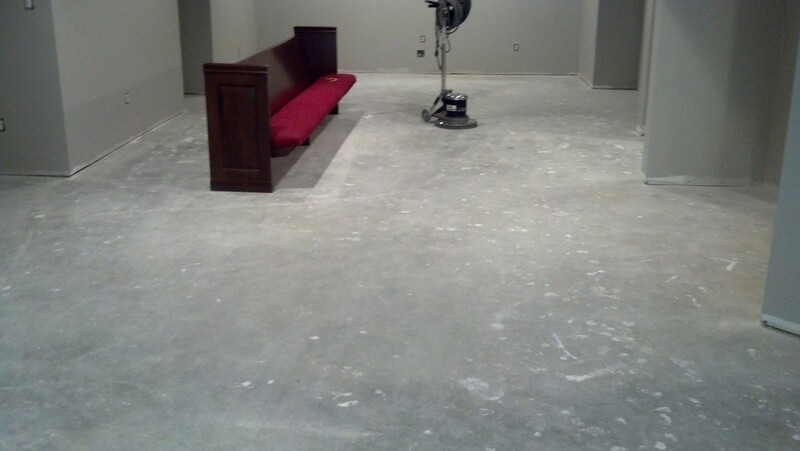 In July 2013, we received a call from a lady who needed a finish on her concrete floor in her basement. She wanted the floor finished before her basement was remodeled. This woman was a resident of Fayetteville, 30215. Because we had never quite tackled a job like this, we consulted the designer of the basement and suggested we apply conventional wax to the concrete. We had never heard of this before, but we did some testing and determined that it was doable. In order to complete this job, we carried out a few different steps. We first cleaned the concrete to make sure there was no dirt and the pours of the concrete were open to accept the wax. We then made sure to give the floor plenty of time to dry. We then came back and applied the wax. We were of course concerned with the process since we have never attempted this before, but the finished product was very pleasing. 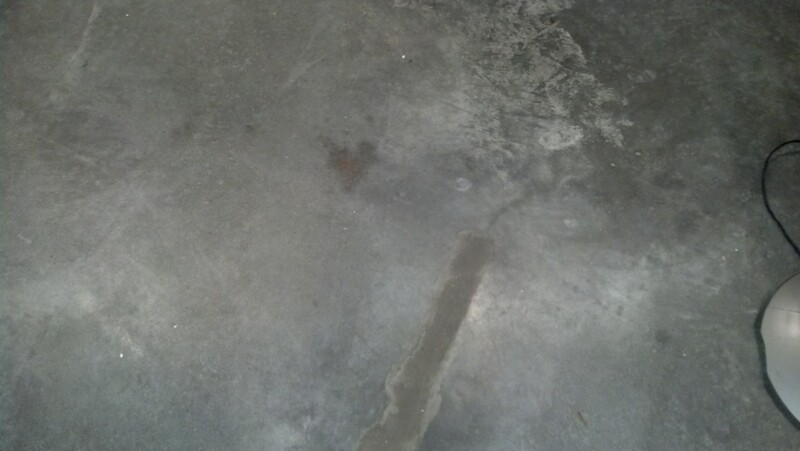 The surface imperfections that were originally on the concrete floor remained, which she was aware of before we started. The finish was a satin matte that worked very well for the space. The customer was very open to discuss possible variables prior to starting the project to make sure the outcome was going to be to her liking. It was good to work with a client so clear with her expectations and worries. When clients are open and clear with explaining what they want, do not want, and are worrying about, it makes it a whole lot easier to explain exactly how the job will be carried out. Miscommunication is the hardest thing to deal with when working with clients, so we are sure to be clear with our clients throughout the entire process of the job. This guarantees that our clients will be well pleased with our work. Call Golden Glove today to get started with your in home projects today!